Ready to begin your shifting? 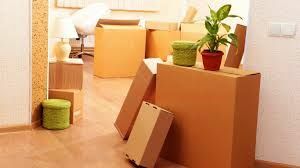 Affoardable prices for your house,villa or aprtment moving services, Select A to Z movers and packers Dubai to get rid of all worries ralated to moving. Dubai the money of United Arab Emirates is among the greatest urban in the country. The expatriate house a lot more than millions of people and it is basically because they come to the Dubai for a betterment of their work and career. 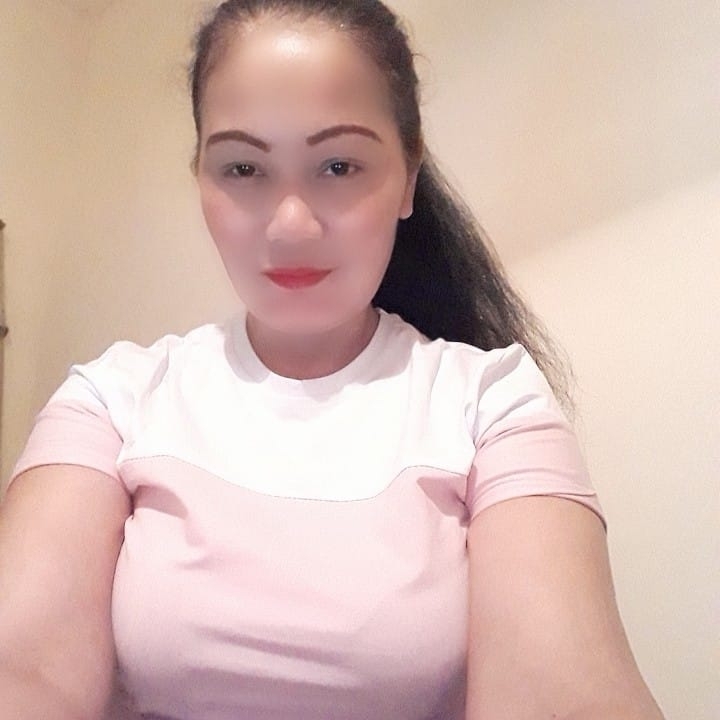 But living and possibilities do not halt at Dubai; thus people always find greater opportunity in other areas as well. We are the movers in Sharjah, Movers in Dubai, movers in Abu Dhabi who provide an array of services that include packaging services, office movers in Dubai, residential movers in Dubai, corporate relocations, piano movers, warehousing facilities, etc. We offer our best packing services at the most reasonable prices as compared to the other Sharjah movers, Dubai Movers & Abu Dhabi Movers. storage services in Dubai For businesses that are into production industry or those who use their company accommodation, it is as important to keep their goods safely as it is to produce them in top quality. Different kinds of articles require different types of storage facilities like cold storage, climate control etc. Reading offers top class A to Z self-storage services in Dubai that can cater to all kinds of businesses storage services in Dubai, household goods storage services in Dubai, office furniture or office Supplies storage services in Dubai. These facilities are built keeping in mind the commercial and domestic needs of Storage that need extra storage space. The services will be extended to a wide variety of respected customers and requirements. We A to Z movers and storage services in Dubai will be your first choice to deliver to all facilities in self-storage in Dubai. Packing services in Dubai Moving from one place to another location is a difficult job itself. 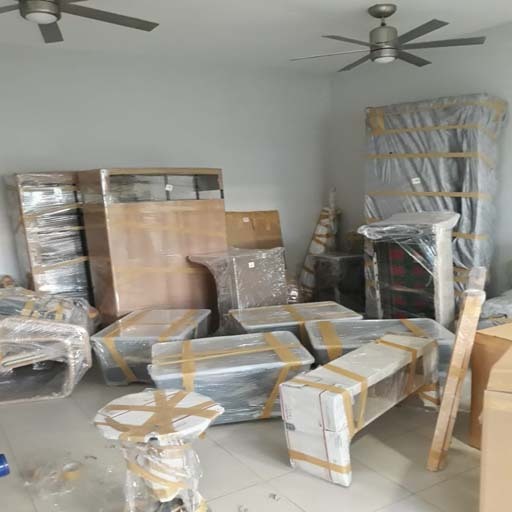 The most crucial and tough part of moving is the packaging services in Dubai of the various materials because it is to be made sure that the objects to be moved do not get damaged during the moving process in Dubai and Abu Dhabi. We at A to Z movers in Dubai and Abu Dhabi are the most reliable packers and movers in Dubai. 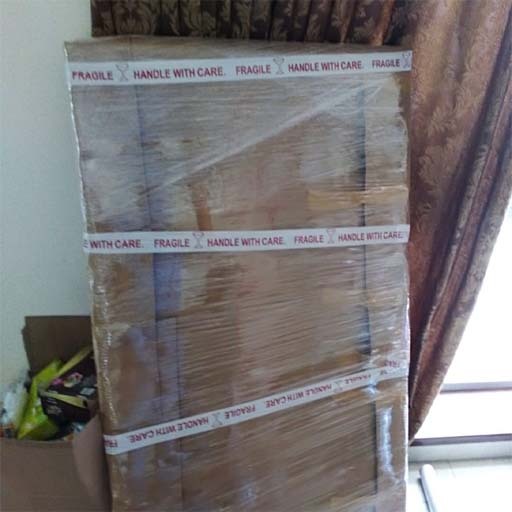 We understand every need and requirements of our respected customers and offer our best packing services in Dubai. 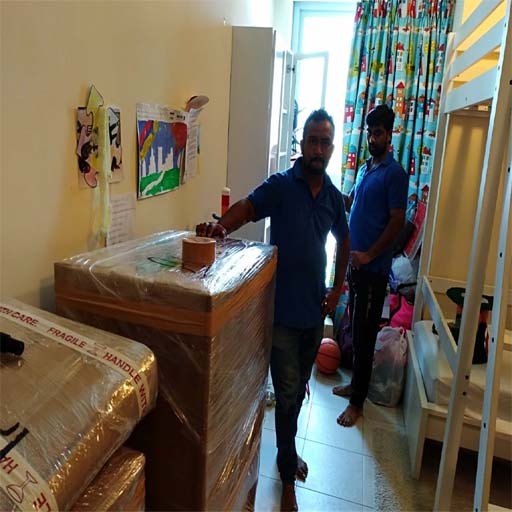 We have a team of experienced professionals, who provide all sorts of relocation services in Abu Dhabi, Dubai and packaging services in Dubai and Abu Dhabi. We are the movers in Sharjah, Movers in Dubai, movers in Abu Dhabi who provide an array of services that include packaging services, office movers in Dubai, residential movers in Dubai, corporate relocations, piano movers, warehousing facilities, etc. We offer our best packing services at the most reasonable prices as compared to the other Sharjah movers, Dubai Movers & Abu Dhabi Movers. The professionals who carry out the packaging tasks make the whole hectic process look easy and simple. They carry all the packaging materials of wrapping with stretch film, boxing, taping, etc., in an efficient way of packing. We deploy standard packing materials such as cartons, bubble wraps, packing blankets, etc. in order to make it perfect that none of the products gets damaged. Furthermore, we give it our best shot to complete the moving process as soon as possible. We Assign the packing services in Dubai and unpacking while in moving services in Dubai. We handle with care all of your household and sensitive items duration of moving process. We are responsible if anything will damage or broken WE claim to you. 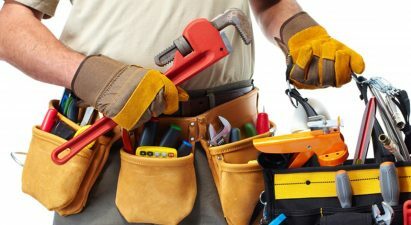 One call at 0556821424 does it all. Our company Moving and Packing services in Dubai can help save time from the first phone call through project completion. 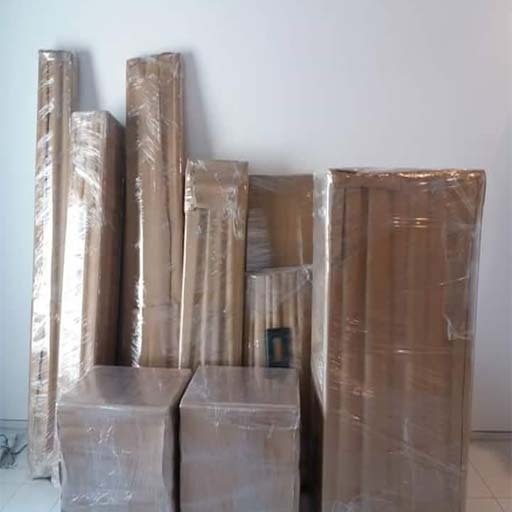 A to Z Office Movers in Dubai Packaging and moving are the most hectic things one can come across. it is then when reliable professional office movers in Dubai are required. 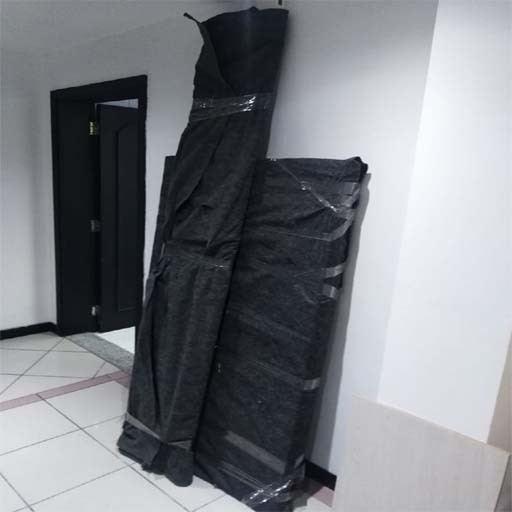 We are one of the best professional office movers in Dubai as we offer not only a varied array of services but also at the most reasonable prices. 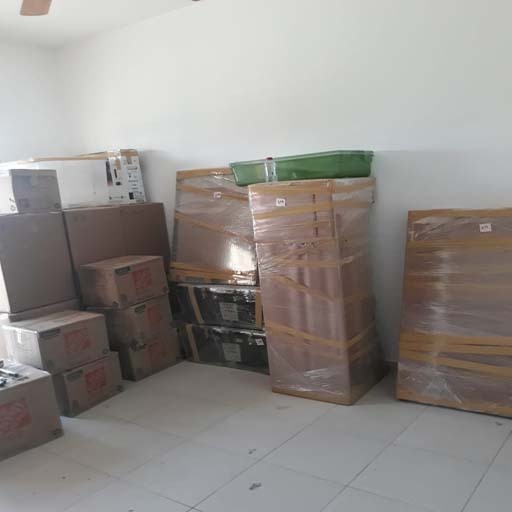 We A to Z professional office movers in Dubai Our services range from packaging services in Dubai, professional office movers in Dubai, residential movers in Dubai, corporate shifting, installations and warehousing etc. 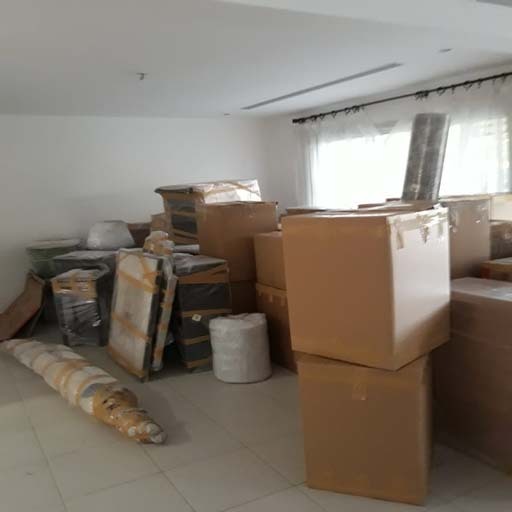 Hassle free office movers in Dubai A to Z professional Office movers in Dubai and Abu Dhabi involves a huge amount of effort as numerous items such as the desks, printers; fax machines, computers, various other furniture, and stationery have to be relocated. Our professionals make this tedious task look like a piece of cake. 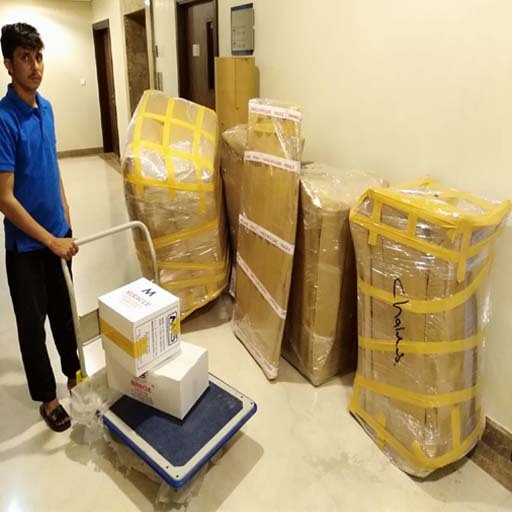 We at A to Z professional office movers in Dubai help our respected customers in every aspect of their moving services in Dubai firstly, we help them in packing the items with the superior quality packaging materials, shift the items carefully, unpack and then in installing those items. Office Relocation Tips: 5 Ways to Reduce Office Moving Stress Moving offices is the tough task, but some people would argue that moving an office is the even tougher task. From the office appliances, chairs, desks, and endless price of office supplies. These are a lot to pack up and give the numbering. How can you manage your office relocation without stress? Hiring professional office movers in Dubai is your best bet. Professional office movers in Dubai will take some of the burden and headache off of you. A to Z movers helps keep things organized, on track and in the suitable place. So, in an extra to hiring the best office relocation services in Dubai. check out these tension-free moving tips to make sure you keep your cool during your office move. Always Closely follow the Floor Plan When getting prepare your initial arrangements and preparation, take the floor plan in order to get the direction of your office relocation in Dubai. While the physical space may allow for some space in your office. Stick to the floor plan to make sure 100 % you have enough rooms for all of your furniture in your office. Buy more furniture if needed or get storage in Dubai for any surplus of your office. Take Time to Tour the New Office Location One of the most important office relocations in Dubai tips is to make sure that you take the time to get a survey. When you have good idea of your office layout at the floor plan. You will be able to better organize your furniture and figure out who will sit where. It will be easier and faster to move your office. At new office we place them exactly where they need to be. Seek Guidance from a Professional Office Mover Another great moving tip? Get the services of A to Z professional office Movers in Dubai and Abu Dhabi, one of the top commercial moving services in Dubai, to give you some inside advice. Contact us today at 055-6821424 to find out more about our moving and packing services, and to take advantage of our industry expertise. Do you want to...Choose us ? The team was very professional and extremely careful with our belongings. 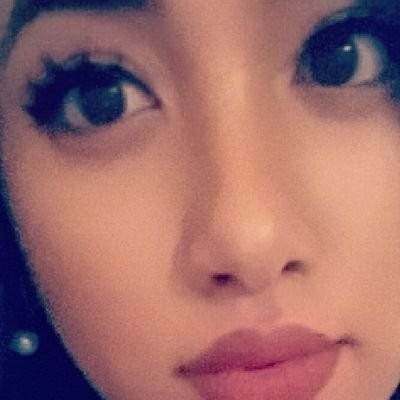 I would highly recommend your company to anyone considering moving local or long distance. It was an absolute pleasure working with you all! 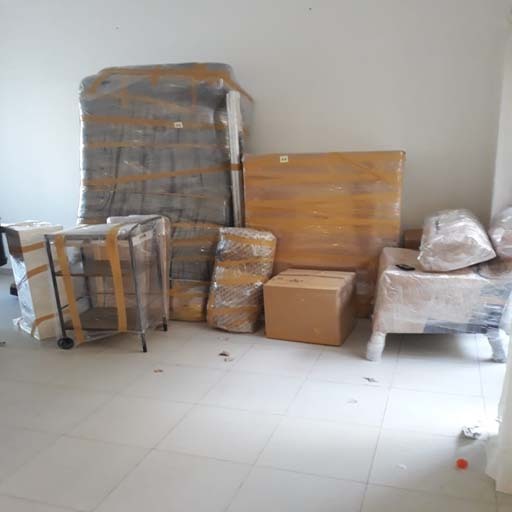 We are very Thankful to A to Z movers and storage Dubai,Abu Dhabi who handle ours moving friendly.carry on We are very Thankful to A to Z movers and storage Dubai,Abu Dhabi who handle ours moving friendly.carry on .. Fantastic service by A to Z movers and storage. They were very professional, quick and efficient. The team was very polite and helpful. All our items made it to the new house in perfect condition! Highly recommend! Committed, friendly and a very professional company. Within one day my house was up and running - everything single thing was placed perfectly. 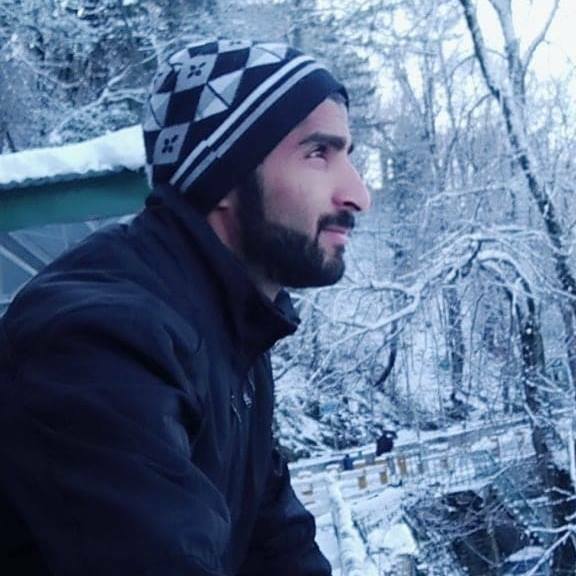 For the first time in my life "Moving" was enjoyable and fun. It was an absolute pleasure working with you all! I Recommend that You give a polite characters of empleeys. Moving Companies in Dubai and Packing and unpacking services in Dubai. a lot of our business comes from satisfied repeat customers and personal referrals. Our skilled movers in Dubai will move your furniture, complete household items or appliances with care anywhere in U.A.E and beyond. 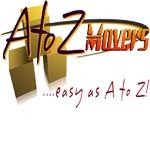 A to Z Movers is a family owned and operated moving services company in Dubai! Sit back stress-free while our professionals make your next move the easiest and cool. We are expert in providing local moving services in Dubai for residents and businesses in U.A.E. A to Z Movers and packers Dubai can help you with your upcoming move hence call us for booking. Having a changing at your workplace or residential place and getting transferred to a new place? Or want to export your industrial goods or residential goods to your client but don’t know how to go about it? Then you have the approach to the right place. We at A to Z movers in Dubai are your one-stop choice for all your movers in Dubai requirements. With our excellent and the best team of experts and highly qualified planners, we make sure that the delivery of goods is done on time and at very affordable and reasonable relocation services in Dubai prices. So what are you waiting for! Grab this unique, excellent service and start packing. And call us today at 055-6821424. 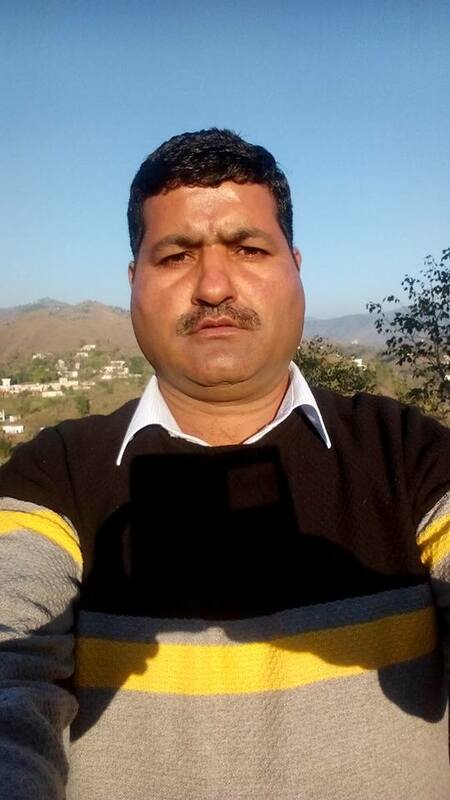 We have a professionally trained and well-qualified team of employees who ensure complete safety of your goods and provide all these services. 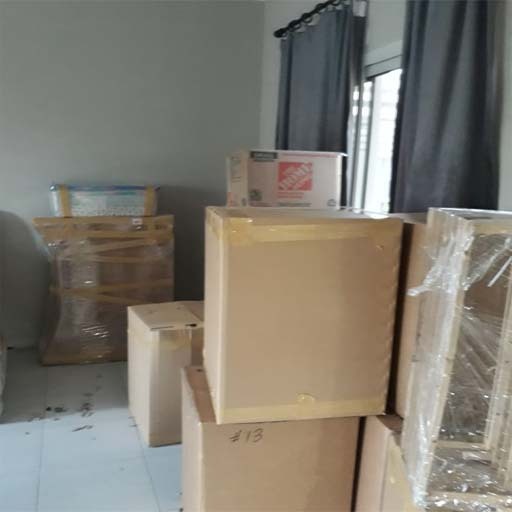 You can be well assured that these expert members undergo a thorough background check before being hired for any particular task of packing and moving services in Dubai and Abu Dhabi. Not only this, they are trained to converse fluently in English in order to deal with national and international clients without any language barriers. We, at A to Z movers in Dubai, Abu Dhabi ensure that there is absolutely no damage caused to your consignment. For others, your goods can be just material, but for us, they hold the same value as they do for you. With movers in Abu Dhabi and Dubai, we ensure that international standards are followed while packing and moving the stuff.